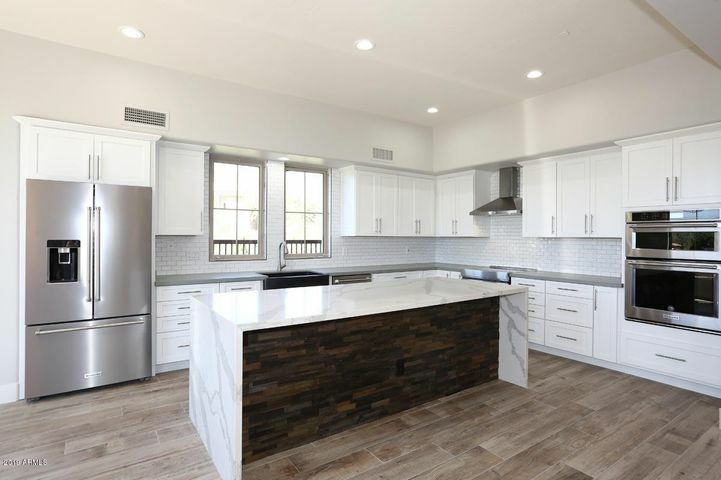 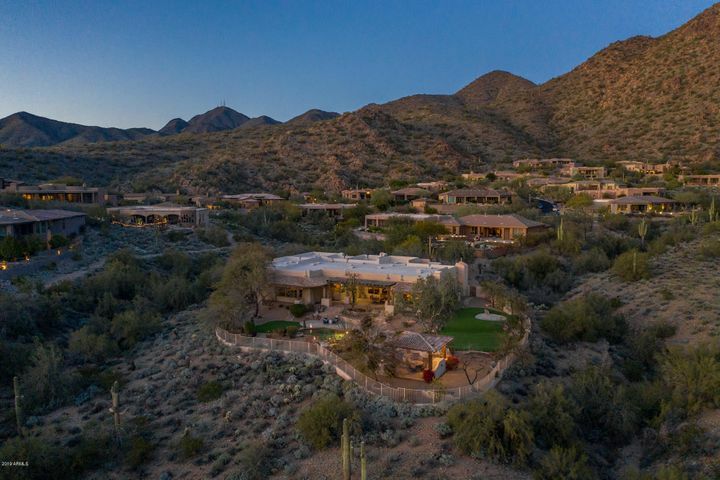 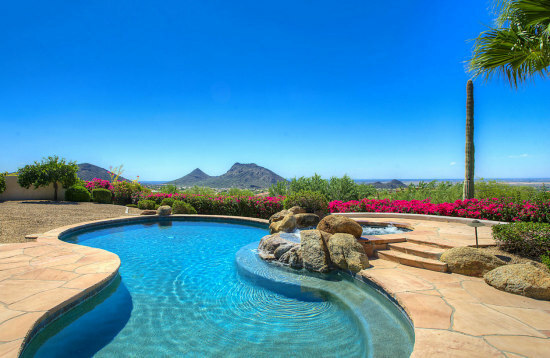 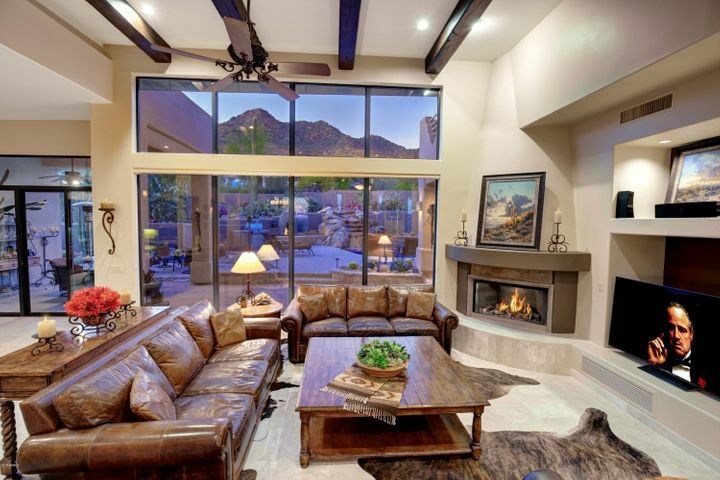 Scottsdale Mountain homes is a luxury community nestled in the foothills of the McDowell Mountains in North Scottsdale. 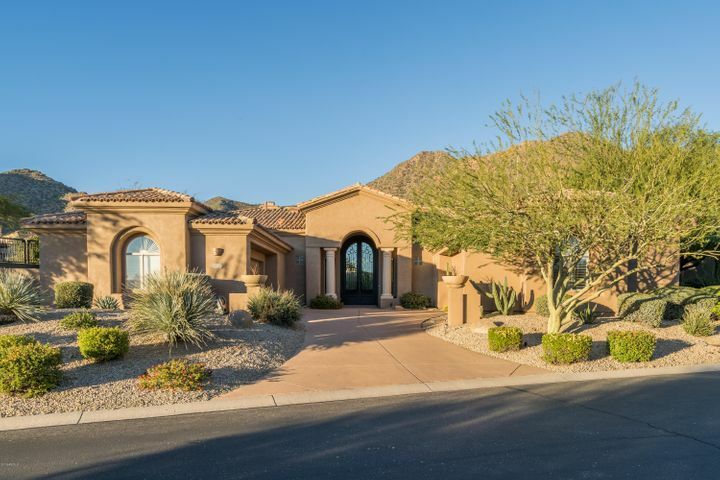 There is a 24 hour guard gate, lighted tennis courts, basket ball court and spa. 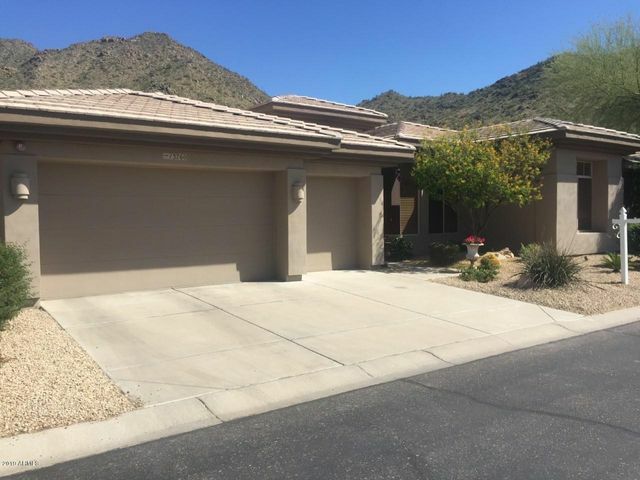 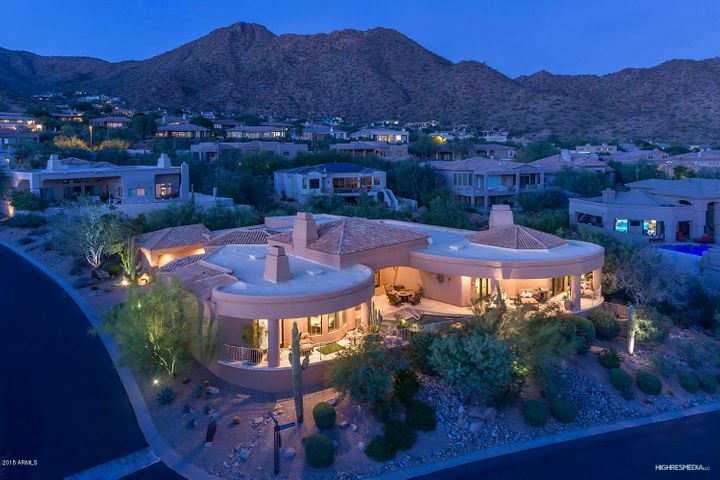 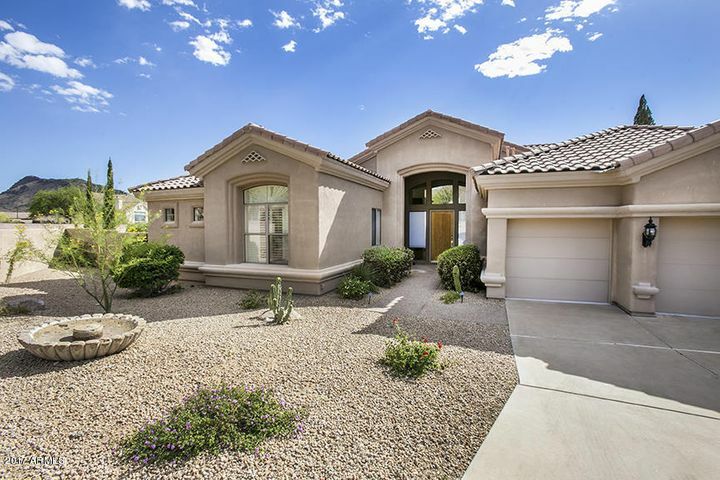 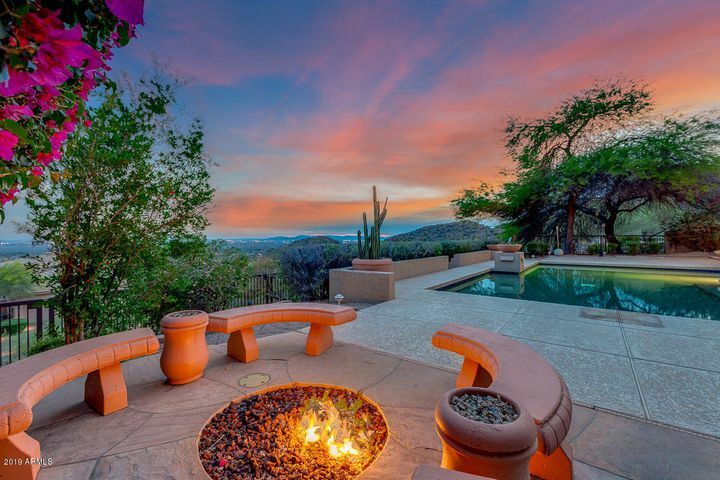 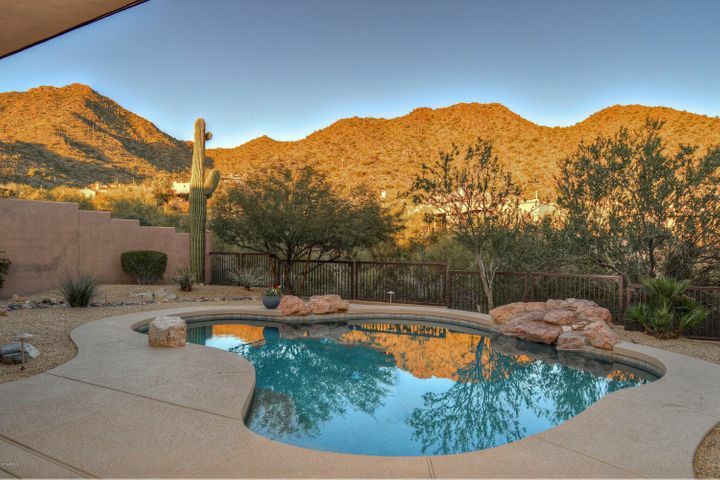 Many of the homes in Scottsdale Mountain feature beautiful mountain views. 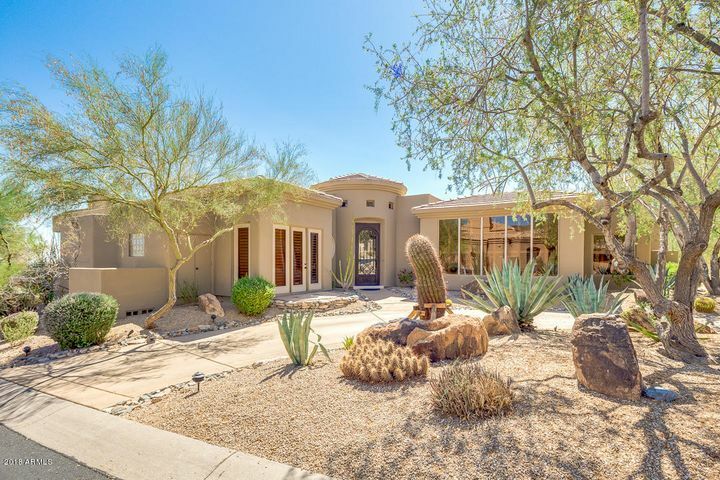 Schedule a showing of any Scottsdale homes for sale by contacting Carmen Brodeur at (602) 791-0536 or Carmen@TopScottsdaleHomes.com.